EZ Accessory Blog: How Do I Know If I Need a New Idler Arm? How Do I Know If I Need a New Idler Arm? Have you been having steering issues with your car? There are a number of concerns that can cause problems with your steering. However, a bad idler arm is the most common cause of steering issues. The first thing you will want to know before figuring out if your idler arm is malfunctioning is to understand the role the idler arm plays. What is the Idler Arm? The idler arm is a part of your car's parallelogram steering system. It is one of the three pieces that fit between four tie rods that make up the parallelogram shape. It's important to note that most cars are made of the parallelogram steering system. Therefore, some cars have two idler arms instead of one. This is crucial information when diagnosing symptoms. The idler arm is actually the reflection of the pitman arm. The pitman arm attaches to the steering gear and transfers motion to the center link, tie rods, and front wheels. The idler arm reflects this same motion only on the passenger side. Understanding how the idler arm works will allow you to determine if you need a new one or not. Here are a few things that indicate your idler arm is going bad. Road walking feels very similar to needing an alignment. 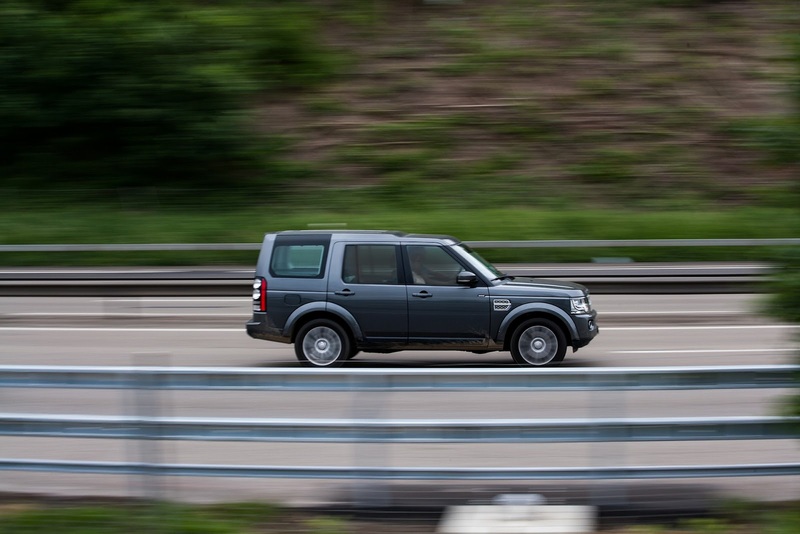 If you feel your car is weaving back and forth on its own, then it may be due to road walking. To know for sure if your vehicle is road walking, be very attentive at keeping your car straight. If it still weaves back and forth on its own, then you are dealing with road walking. This is also a sign that your idler arm is malfunctioning. Using this test if you think your idler arm is going out is easier and safer than testing for road walking. While your car is in park try to move the steering wheel back and forth. If you can move your steering wheel easily, then you have a lot of play in your wheel. While you want some movement in your steering wheel, too much means there is a problem with your idler arm. Freewheeling is not a test you can do yourself. When you test for freewheeling, your car needs to be raised. Once you lift your vehicle, you will want to go the front tires and try and move them from side to side. If your wheels do shift back and forth, it is a sign the idler arm is going bad. Testing and replacing your idler arm is simple and does not always require a mechanic. If you think your idler arm is going out based on the tips above, then it is time to replace it. It is cheaper to replace the idler arm yourself if you can. The first step to replacing your idler arm is purchasing a new one. At EZ Accessory, we have the idler arm you need to make your car drive smoothly again. Here is all the idler arm we offer.